Voting has been very active lately, for which we’re really thrilled! 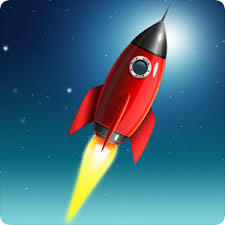 You writers, readers, authors, and bloggers are driving your own successes by drawing people to your voting pages. Keep up the good work! Today’s list includes three new entries in the list, Including Resha Damania who debuts in the top 10 – at #7. WOW! And our biggest mover within the Top 20 – Keith Hughes is a new holder among the top five. Pretty neat! Finally, somebody’s about to hit a thousand votes, so that’s a big deal, and could MEAN a “big deal” if all goes well. 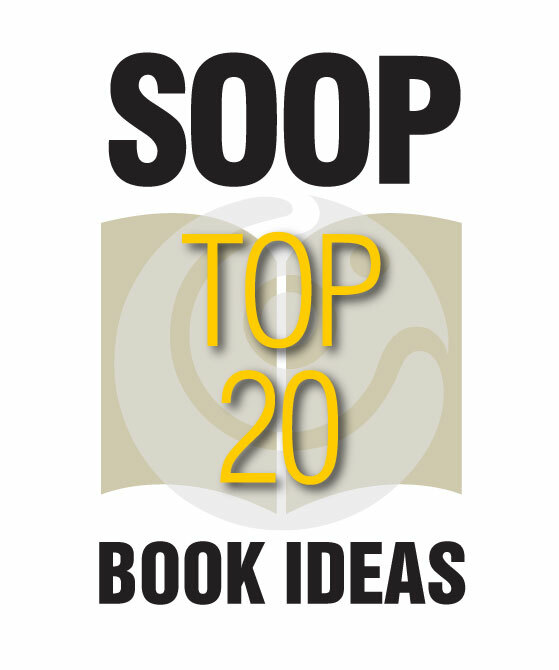 Before we list the current top 20 popular book ideas, let’s invite you to publish (submit) your book idea and get started on YOUR journey to being published (but come back here to continue…). 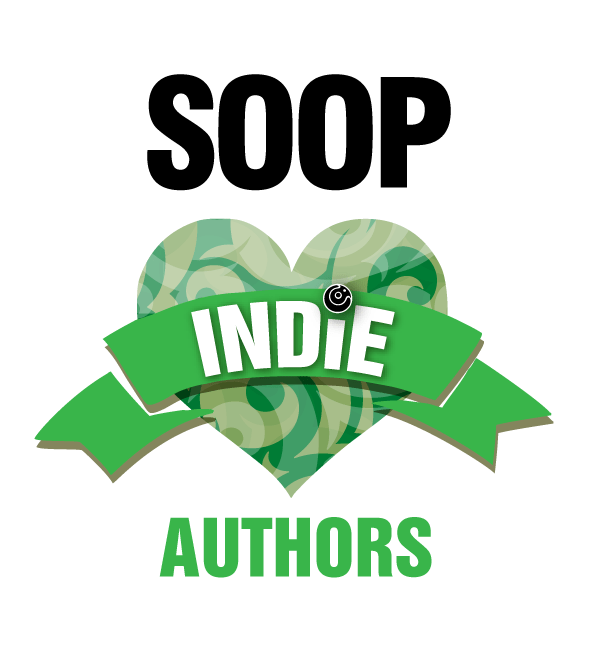 SOOP dollars are hereby awarded to our top 5 authors, seen above: $50 for Nicole Collet; $40 for Christian Lee; $30 for Wade Fransson; $20 for Keith Hughes; and $10 for Vivek Kumar.